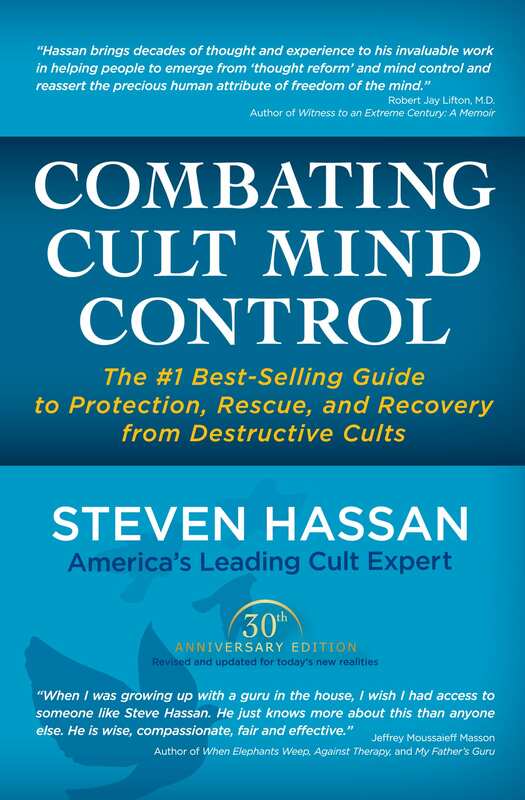 If you’re reading Combating Cult Mind Control: The #1 Best-selling Guide to Protection, Rescue, and Recovery from Destructive Cults for the first time, please know that you’ve found a safe, respectful, compassionate place. This book can help you protect or regain your sanity, freedom, and health. It can also help you protect others from the use of mind-control techniques. • A look at what legislators, courts, mental health professionals, and ordinary citizens can do to resist mind control and make our world a safer place. The techniques of undue influence have evolved dramatically, and continue to do so. Today, a vast array of methods exist to deceive, manipulate, and indoctrinate people into closed systems of obedience and dependency. Sadly, the essential information in this book is still not widely known or understood. People around the world remain largely unprepared for the new realities of mind control. But you are far from helpless. There is a great deal you can do to stay safe, sane, and whole-and to help the people you care about to do the same. And if someone you love is already part of a mind-control group, there is much you can do to help them break free and rebuild their life. This book will give you the tools you need. As you read this book, you’ll learn to develop, use, and trust your critical thinking skills; your intuition; your bodily and emotional awareness; your ability to ask the right questions; and your skill at doing quick, useful research. You’ll also learn to create a healthy balance of openness and skepticism. As you will see, the entire process begins and ends with discernment.